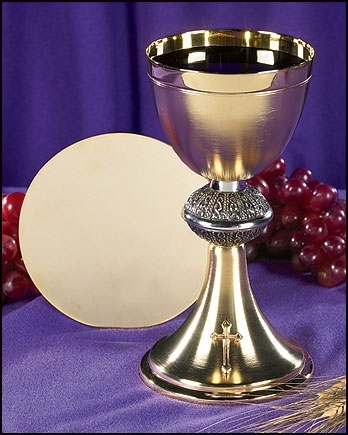 Shop Holy Oil Stock for sale. 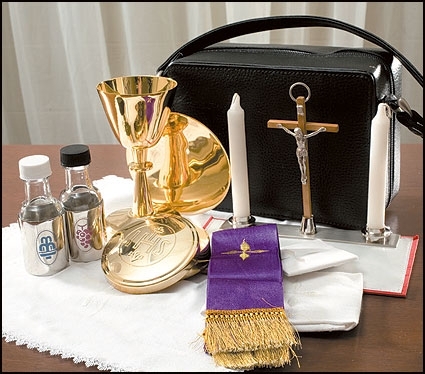 Offering Chrism Holy Oil vessels including baptismal oil stocks in brass or silver,single or triple anointing oil stock . 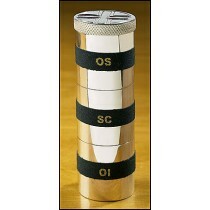 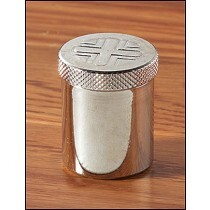 Our church Holy oil stock with finger ring or plain make great Ordination gifts for Priest and Clergy.